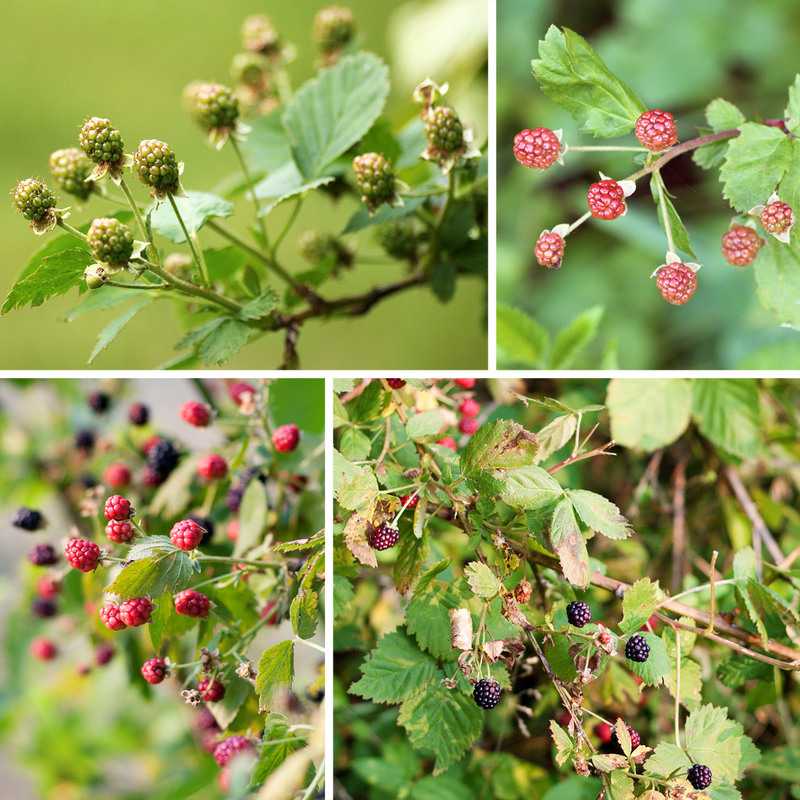 Blackberries in May (top left), June (top right) and July (bottom). I’ve been taking pictures of these blackberries since May (and actually before, since I realized that these were Blackberry flowers) and I was finally able to pick them recently. Now I have a freezer full of blackberries and I just have to figure out what to do with them.